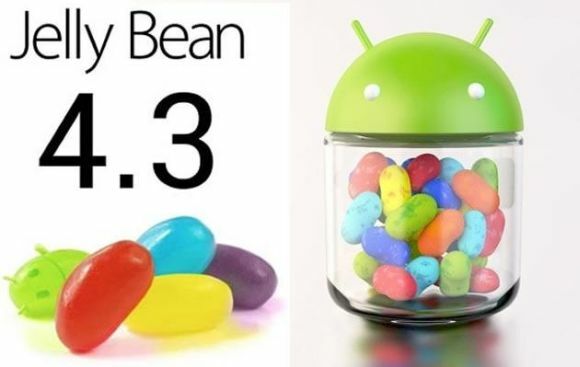 It has been only two weeks since Samsung finally started rolling out Android 4.3 updates for the Galaxy S III and today thye announced that the update is called back and on hold. This is due to a number of major issues that alot of unhappy customers faced due to the update. The major issues that popped up were Huge Battery Drain, Constant freezing of the device, Wifi Issues and Poor RAM management to name a few. Samsung launching the update without properly testing it seems it was a rush move on their part. Mainly to increase the Galaxy Gear sales so it seems. This move has ended up giving them very unhappy customers. As Samsung users generally have to wait a while until their devices get software updates, and when the update finally comes and issues like these rise. They do tend to leave a sour taste in the mouth. Samsung for their own sake should look into this matter as soon as possible before they end up loosing a few customers.